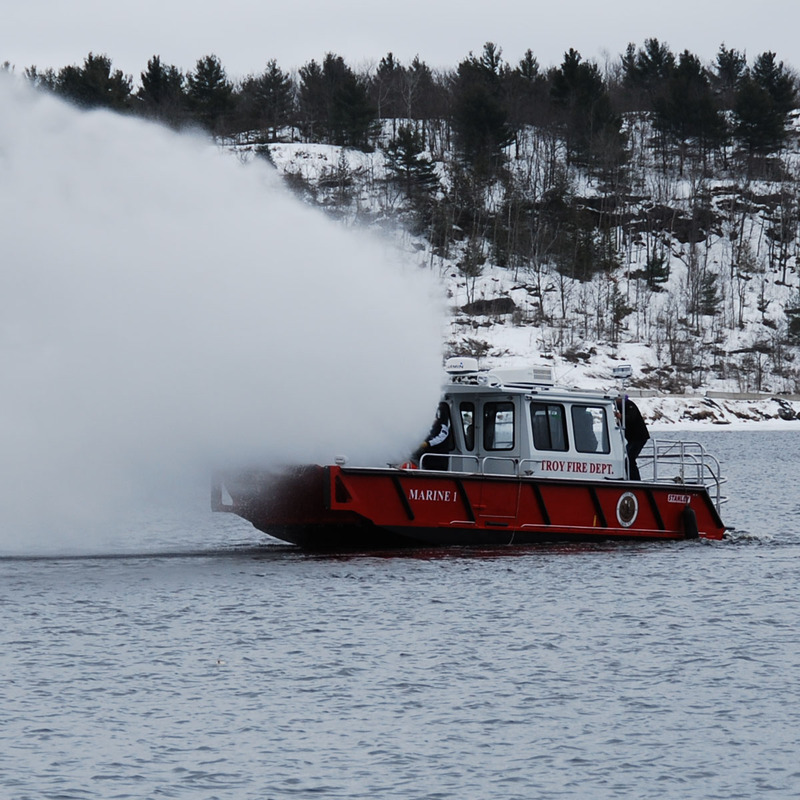 The Troy (NY) Fire Department is responding to incidents on and along the upper Hudson River with its new Stanley 32-foot high-speed fire-rescue boat. A Stanley landing craft being outfitted with Spill Recovery response gear at Malmo Port in Copenhagen. 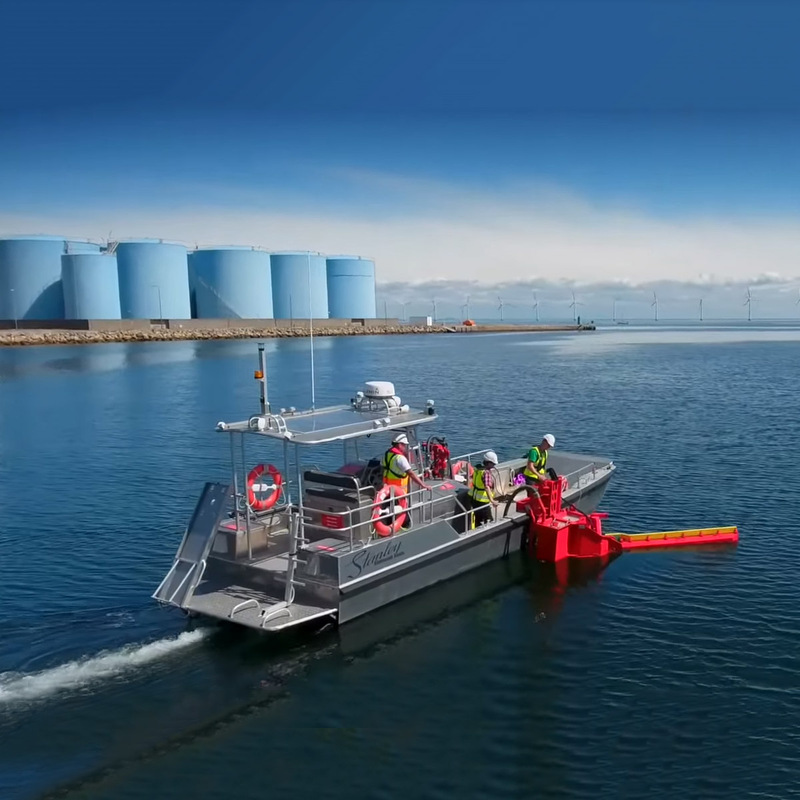 CMP wanted to find a solution for oil spill response that would be quick and easy to deploy in an emergency. It was also important to the customer that oil spill response equipment would be able to deal with heavy and light oils, even diesel. 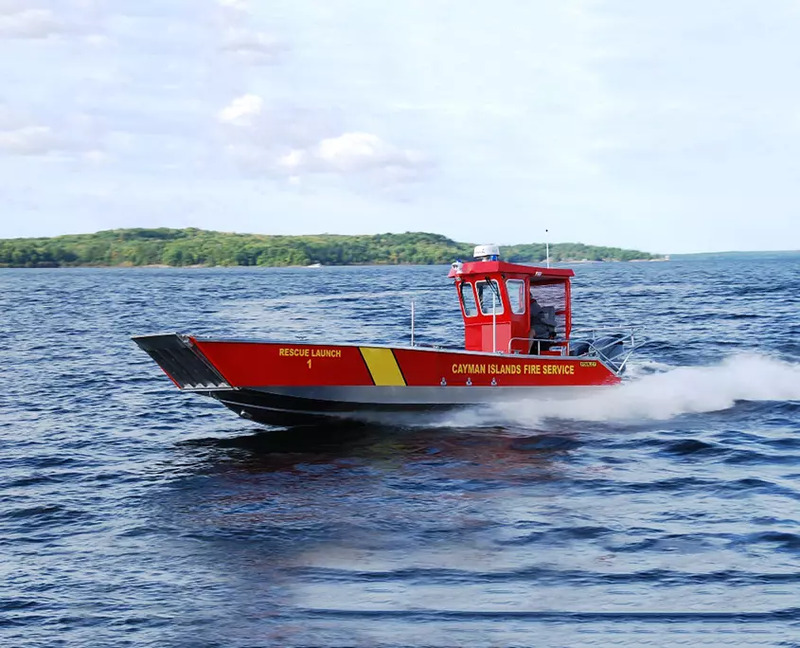 https://stanleyboats.ca/wp-content/uploads/2018/04/30-spill-response.jpg 1200 1200 Stanley Boats https://stanleyboats.ca/wp-content/uploads/2018/06/stanley-logo-1.png Stanley Boats2018-03-24 18:48:062018-09-14 14:41:57A Stanley landing craft being outfitted with Spill Recovery response gear at Malmo Port in Copenhagen.